Holiday season sales revenues will go up by 13.9% this year – says a recent study by Statista. This stat only makes the upcoming Holiday Season even more important. We at Icegram have singled out some must-do’s if you really are interested in making bucks this Holiday Season. 1. Sell what they want! The mistake most store owners commit is creating offers without considering the customers demands. You can’t just sell anything on sale and expect it to sell. A sale isn’t the ultimate thing the customer looks out for. He looks out for the products that are on sale. A way to peek into the customers mind is dig into their wishlist. Or products they looked at but did not purchase. That’s what customers want. So if you create bundles of such products or give a discount on them, they are likely to sell more and better. Email your customers. Not just on the day of the sale but start the email reminders two weeks in advance. Considering the amount of mails customers are bombarded with from different websites you really need to concentrate on your email copy and make it stand out as much as possible. 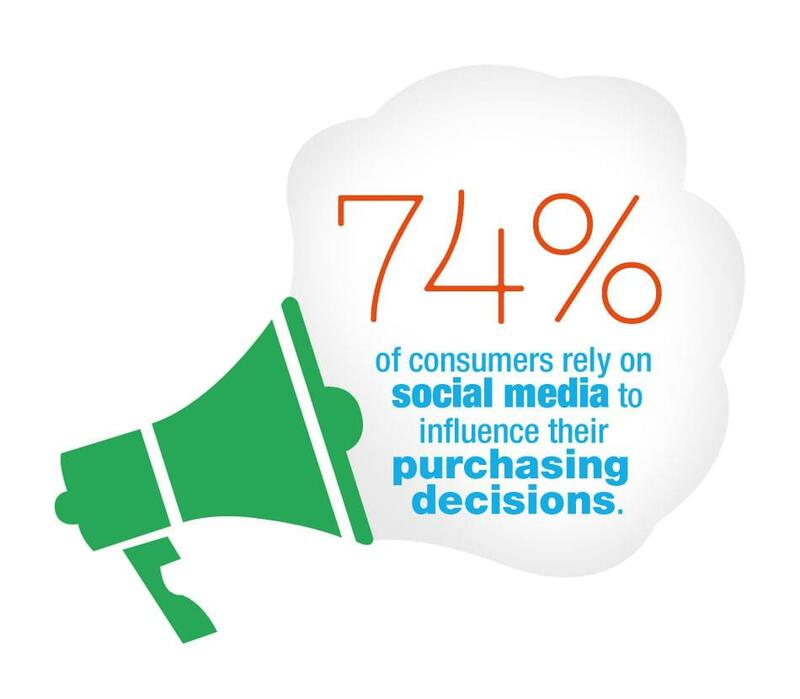 Emails are important but so are social media platforms. Make sure you send out regular tweets, posts, mentions and everything needed to promote your holiday season online. Remember social media campaigns can go viral. So use this to the best of your advantage. If you have your mails in place and the social media too, don’t leave any stone unturned and capture the search engine traffic too. Use Adwords, Bing Ads. Search engines are the go to place for customers and holiday season is no stranger to this trend. 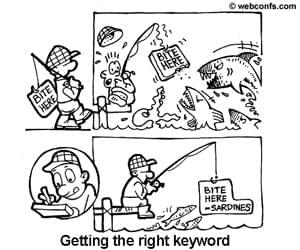 The way you can conquer search engine traffic is by bidding on the right keywords. While picking keywords – think like a customer and create keyword combinations of your product/service + Deals/ Discounts/ Cyber Monday Discounts/Black Friday Deals / 2015 etc. Yes, customers are picky and why won’t they be. They are spoilt with options. There is a huge possibility that someone else is offering a competitive product at better discount. So how’d you beat that? Simple, save the best for last. 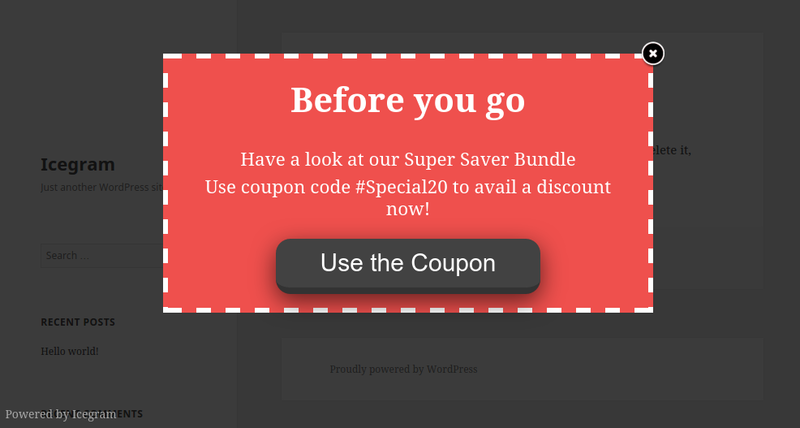 Put up your bestest offer using an “exit intent” popup. Offer an extra benefit – free shipping or further discount to win over the visitor. Go ahead and get going with your Holiday Season preps. I wish you success and would love to know how things pan out. And share your own ideas in comments below!